Three stories published in the Glasgow-based journal 2HB. This issue is a two-hander, my own work and Sion Parkinson's. 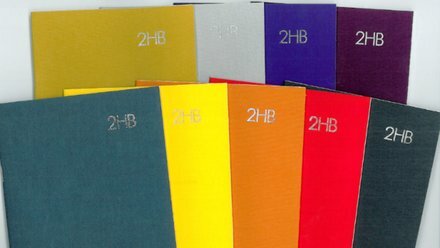 2HB is a quarterly publication dedicated to creative and experimental writing in contemporary art, edited by Ainslie Roddick, Jamie Kenyon and Francis McKee, with Louise Shelley as editor-at-large. The selection process focuses on creative writing or fiction with a critical awareness of issues.